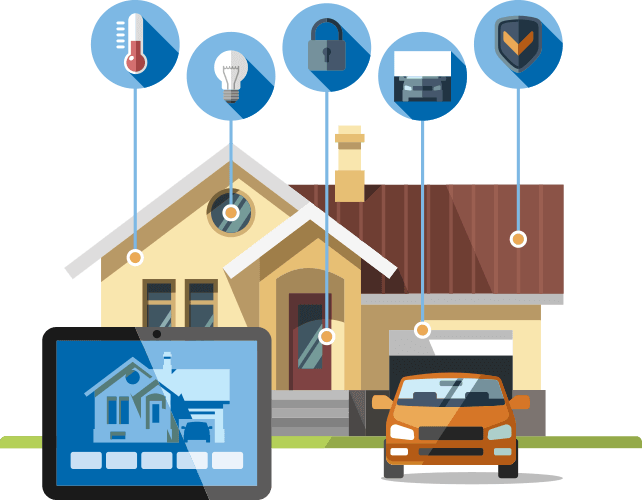 Giving you control while keeping your home safe and secure. 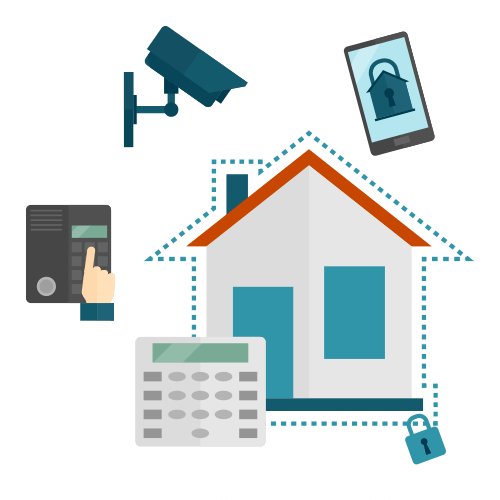 Let us help you protect your family with our premium home security solutions. 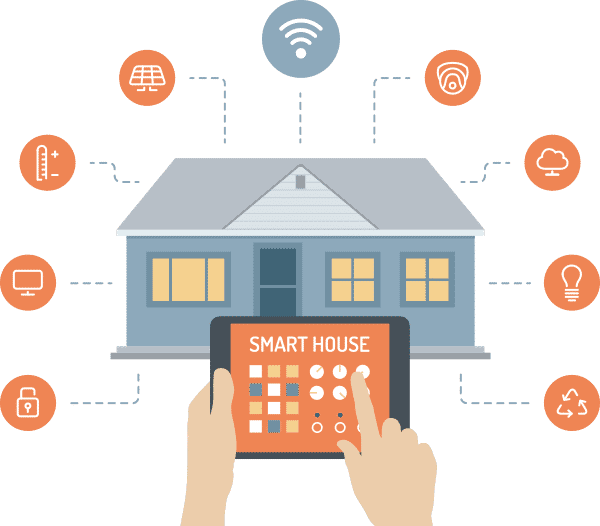 Monitor and control many systems in your home from convenient touch screens and smartphone apps. 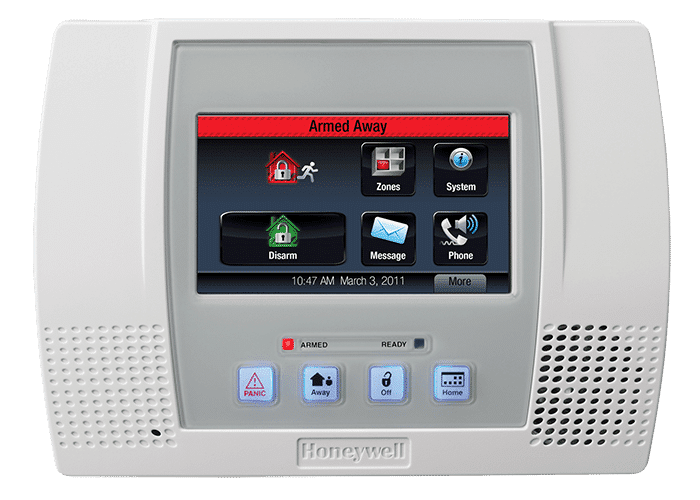 Security system monitoring for 24/7 protection and peace of mind. 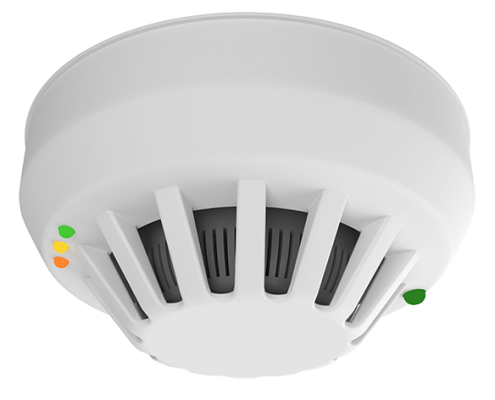 Every home is required to have smoke detectors. Get the most from your detectors by having them monitored 24/7. 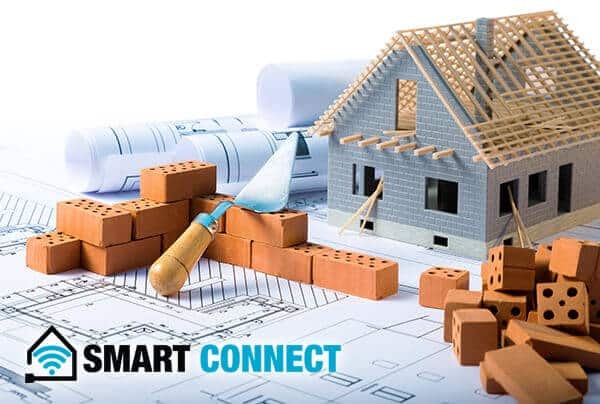 Take your home to a higher level with Wilsons Smart Connect wiring and connectivity solutions. 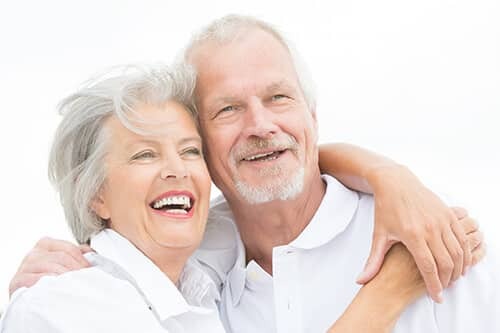 Give your loved ones independence while you gain peace of mind. We offer several wellness solutions that help your elderly family members stay comfortable at home longer.